The final words of Chris Cornell to his fans have been revealed, and it’s kind of devastating. 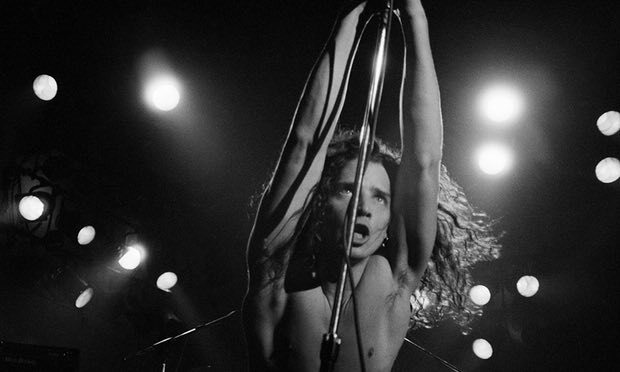 The Soundgarden frontman died on Wednesday night in Detroit by suicide. He apparently died within 60 minutes of leaving the stage after playing a sold out gig at the Fox Theatre. After his gig he and his bandmates returned back to the MGM Grand Hotel and he returned to his hotel room. His wife Vicky raised the alarm after she struggled to contact him and security forced entry into his room where Cornell was discovered dead. However, prior to arriving back at the hotel, the 52-year-old spent some time with fans outside of the gig venue, where he posed for photographs. The grunge pioneer said to fans ‘I love you’ as he was being escorted away towards a minivan. A member of his security staff said that he appeared ‘normal’ and seemed perfectly happy to meet fans. Testimony from his wife states that he was showing no signs of suicidal tendencies or depression. Medical tests are incomplete and it is unclear whether drugs were involved in his death. Cornell had a long and tormented history of drug abuse. The police investigation will focus on the 60 minutes between the end of the show and the finding of his body at 12.05am. His bandmates have understandably been left ‘reeling’ by the death of their friend and frontman, though are said to be assisting with inquiries. 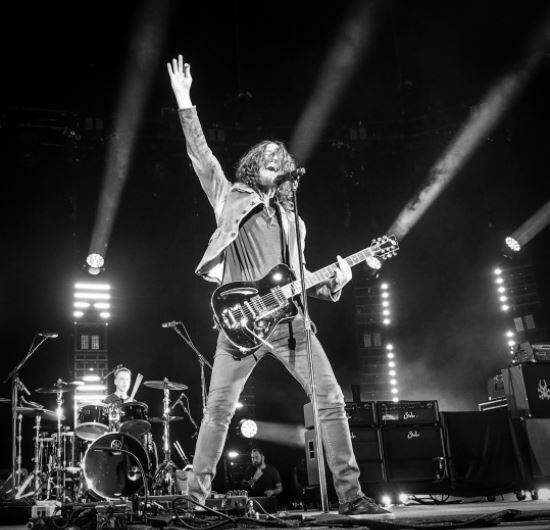 Chris Cornell was a pioneer during the 90’s rise of grunge, and is regarded as one of the best singers in the genre, with a four octave vocal range. 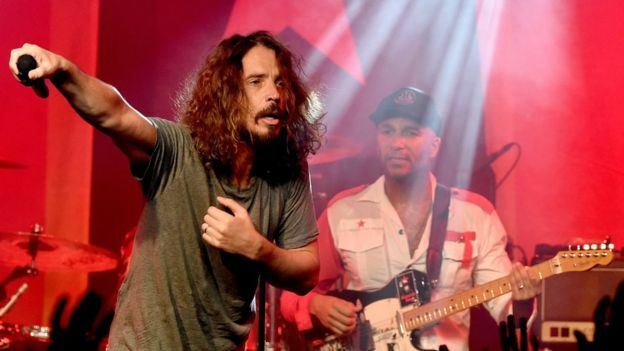 He was also dedicated to philanthropy, and set up the Chris and Vicky Cornell Foundation to provide charity to children who have faced abuse or neglect. It’s absolutely heartbreaking to hear about a man who appeared outwardly happy, though took this tragic step to end his own life. For help with suicidal thoughts please call Samaritans on 116 123 in the UK or Suicide Prevention Lifeline in the USA on 1-800-273-8255.